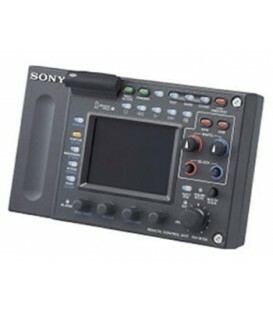 Local remote control panel for cameras GY-HD251, GY-HD201, GY-HD200. 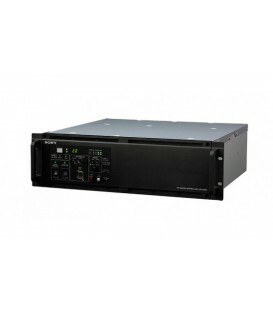 Base unit AG-BS300E: Operating in 12V CC or 240V CA, Connexions: 2 outputs HD/SD SDI, video output (BNC), Input/output camera (BNC), Genlock input / Loop output (BNC), Intercom (XLR 5 pins), Incom/Tally (D-SUB 9 pins), remote control (10 pins). 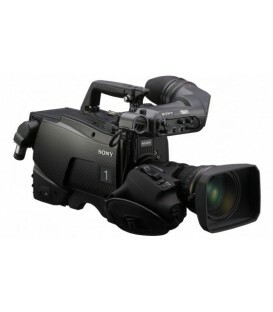 Thesony Cca510Us Is A Control Cable That Is Specifically Designed To Drivesonys Line Of Bvp And Hdc Series Cameras. 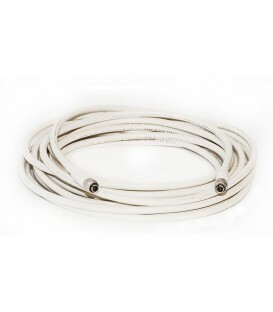 The Cable Prevents Multiple Wires From Getting Tangled Or Tripped Over, Providing A Clean And Efficient Means Of Connectivity. 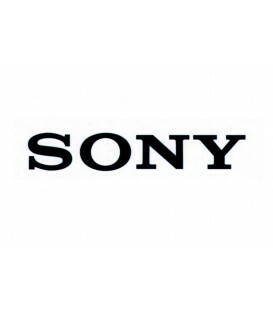 Sony Cca-5-30/1 (Cca-5-30) 8-Pin/8-Pin Remote Control Cable For 700 Series Control Panels (30M). 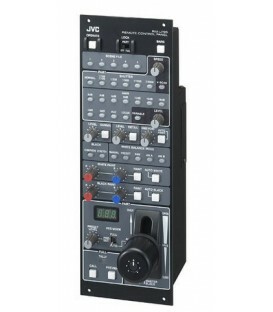 The Hkcu-1001 Can Be Installed In Either Hdcu-1000 Or Hdcu-1500, And Provides Two Standard Definition (Downconverted) Analogue Composite Outputs, Plus Sd Analogue Picture And Waveform Monitor Outputs. Multi Interface Option Board For Hdcu-1000 & Hdcu-1500. 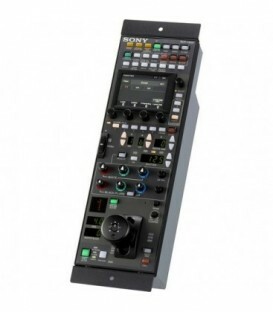 It Provides Frame Reference Input/Output For Mixed 24P/60I Operation, Two Sd Analogue Composite Outputs, Hd Analogue Component/Rgb Outputs & 3 Different Rear Panel Connectors To Suit These Configurations. Sdi Output Expansion Board For Hdcu-1000 And Hdcu-1500. Provides 4 Additional Hdsdi Or Sdsdi Outputs, Configurable In The Same Way As The Main Hdcu Outputs. The Msu1000 Master Setup Unit Can Centrally Control Multiple Camera Systems, Including The Hdc1000 Series, The Hsc300K And The Hxc100K Series System Cameras. 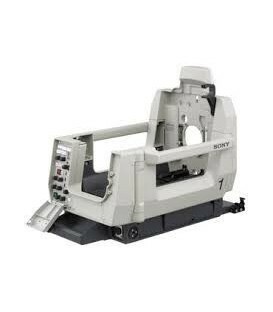 The Msu1000 Has A Long Horizontal Shape And Has Various Direct Switches. The Msu1500 Can Centrally Control Multiple Camera Systems, Including The Hdc1000 Series, The Hsc300K And The Hxc100K Series System Cameras. 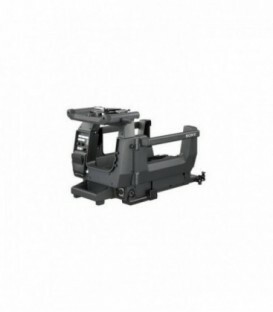 The Msu1500 Has A Compact Long Vertical Shape And Used Optionally For Ob Trucks. 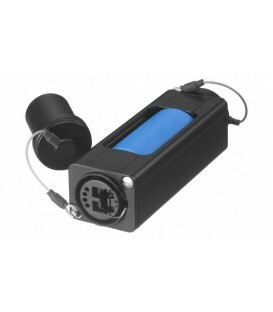 The Rcp1500 Incorporates An Lcd Display With Direct Operation Switches And A Touch Panel. 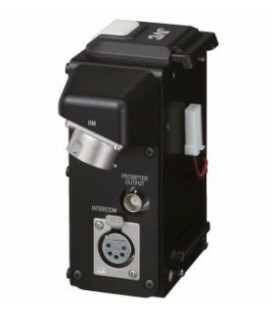 The Rcp1500 Employs Joystick Type Control And Has Programmable Menu. 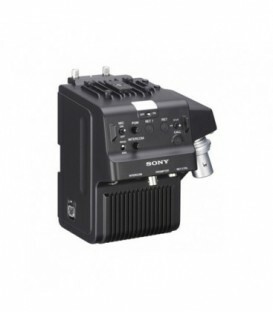 Thesony Rm-B750 Is Designed Tocreate A Highly Mobile And Fully Controllable Camera System In The Field. 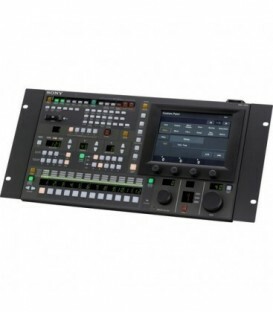 Remote Control Panel For Hdw-750 / Hdw-790 & Pmw-Ex3. Short Overview: Memory Stick Card Slot For Setup Parameter Storage & Lcd Touch Screen. 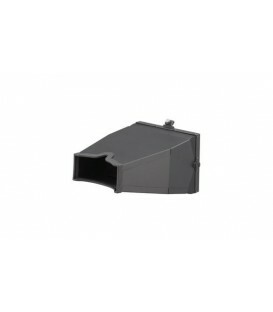 5-Inch Type Viewfinder Sports Hood For Bvf-55 Series. 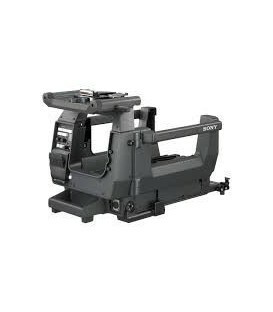 Studio Version Of Hdc 2500 - Black Colour. 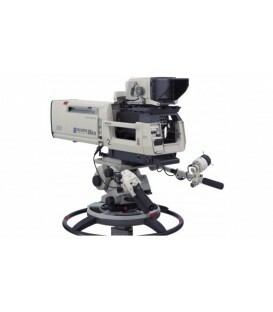 New 2/3’’ 3G Multiformat Studio Camera With Carbon Graphite Body And Dual Filter Wheel Standard 1080/50I, 720/50P Standard Gigabit Ethernet Trunk - Simple Nd Filter Wheel. 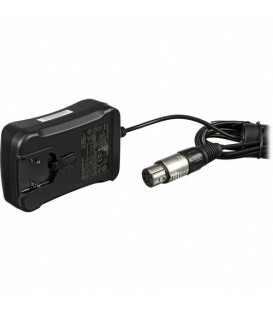 Remote adaptor multicore for the ProHD GY-HM790 camcorder. 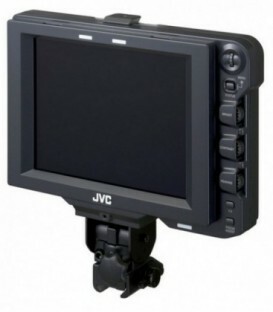 The JVC VF-HP790 8.4 LCD Studio Viewfinder is designed for use with studio-configured GY-HM790 and GY-HM700 professional camcorders. 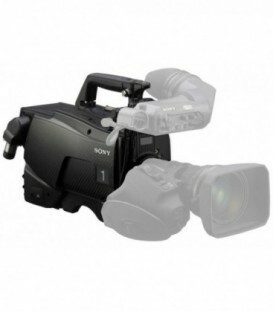 Return Video Selector Return Video Selector For Studio And Portable Cameras. 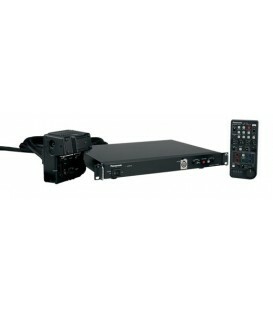 Provides Flexible Integration And The Possibility To Extend The Operation With All Signals (Tally - Intercom - Video - Return And Prompter) In Full Hd. 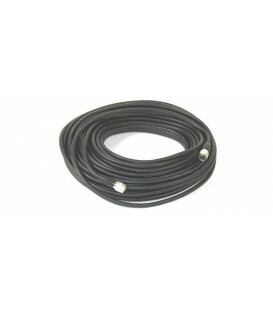 Optical Fiber Transmission For Ca-Fb70 And Hxce-Fb70. 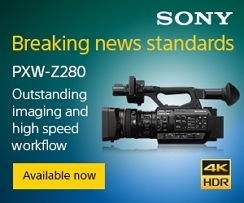 The Hdc-1700 Supports Hd And Sd Signal Formats Including 1080/50I 1080/59.94I 720/50P And 720/59.94P. 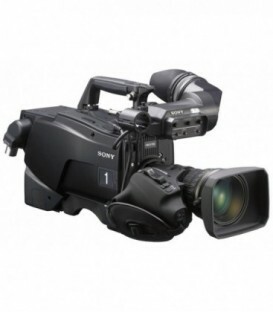 Sony 3.2 Studio De Camera 3G Multi-Format With Carbon Graphite Corps 1080/50P 1080/100I 1080/25P 1080. The Hdc-1700 Dual-Format Hd System Camera Is Equipped With Sophisticated Three-Chip 2/3-Inch Power Had Fx Ccd Image Sensors And The Latest 16-Bit A/D Converter To Provide Superior Picture Quality. 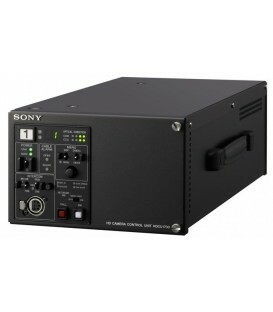 Full 19 Rack 3G Ccu For Hdc Series 8X Hd-Sdi Output As Standard + 4 Option Slots. The Hdla-1500 Allows Operation Of The Hdc-1500 Hd Portable Camera Or Hdc-3300 Supermotion Camera Together With Large Studio/Ob Lenses And 7Inch Viewfinders. The Hdla-1500/B Allows Operation Of The Hdc-1500 Hd Portable Camera Together With Large Studio/Ob Lenses And 7Inch Viewfinders. One-Touch Instant Docking Mechanism - The Camera Can Be Fitted Quickly And Easily Into The Adaptor. The Hdla-1505/B Allows Operation Of The Hdc-1500 Hd Portable Camera Or Hdc-3300 Supermotion Camera Together With Large Studio/Ob Lenses And Lcd Viewfinders. 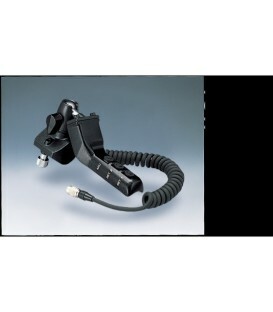 Large Crt Vf Adapter W/O Large Lens(Black). Interconnection Adaptor Of Hkc-Fb20 And Hkc-Tr20.